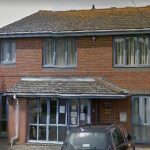 Another doctors’ surgery is to close in Brighton and Hove with the departure of a long-serving GP (general practitioner). 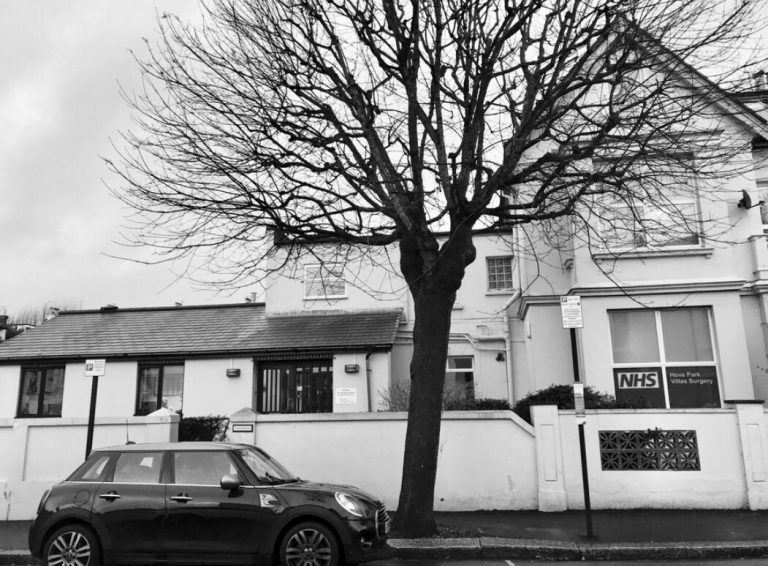 The Hove Park Villas surgery, in Hove, is to merge with the Trinity Medical Centre, in Goldstone Villas, Hove, as Dr Alex Mancey-Barratt retires. Two doctors, Charlotte Beecham and Ian Williams, will join Trinity, which was itself formed from a merger. 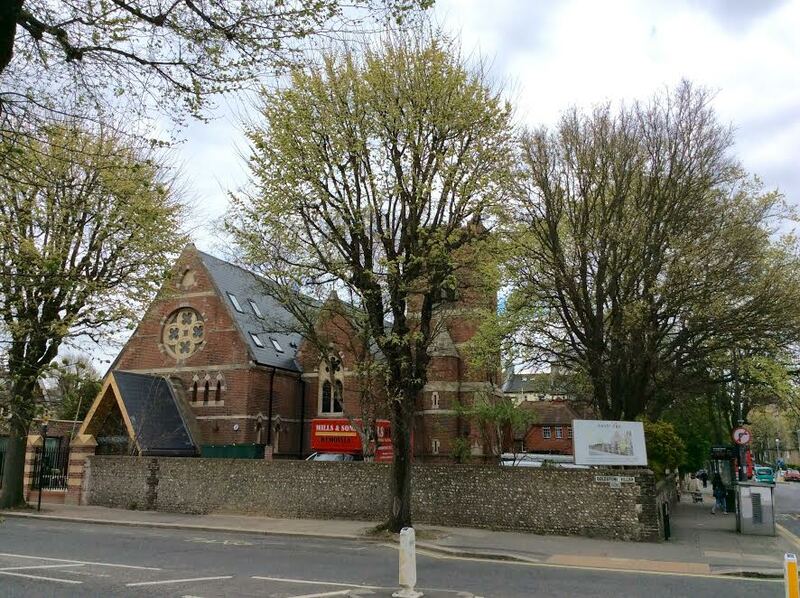 Like the Charter Medical Centre, also in Hove, the Trinity practice appears to be part of the trend for consolidation, with bigger surgeries serving larger patient populations. 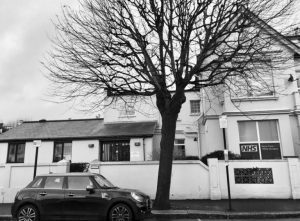 And the closure of the Hove Park Villas surgery is part of that trend as smaller practices continue to close, with about 10 shutting in Brighton and Hove in just a few years. A couple of those surgeries have been taken over but the problem has been exacerbated by a national shortage of GPs. 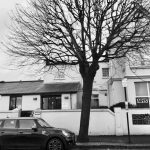 Earlier this year Hove Park Villas was rated as “requires improvement “ after an inspection by the Care Quality Commission (CQC), the official watchdog. A letter about the closure has been sent to patients. It said: “We have been unable to recruit a new GP partner to replace Dr Alex Mancey-Barratt, following his indication of his intention to retire in June 2017. “We have been working hard to find the best outcome for our patients, staff, GPs and community. “We believe that this can be achieved by merging our practice with Trinity Medical Centre to create a larger single practice – an approach that is supported wholeheartedly by Trinity and the Clinical Commissioning Group (who commission our services). “This way, we can continue to provide first-rate, sustainable GP services to the local community. “Trinity Medical Centre has excellent facilities, purpose built for modern medical care and is supported by a dedicated team of GPs, advanced nurse practitioners, practice nurses, health care assistants, and family planning specialists – to name but a few. “They provide extended hours surgeries and are also engaged in the ‘EPIC’ clinics that provide appointment times on weekday evenings and Saturday mornings. “Trinity is a teaching and training practice, which brings fresh thinking to its services and makes recruitment easier. “There is good public transport access and on-street parking available close to Trinity. “The team at Trinity are looking forward to working with us as a single team to provide your care. 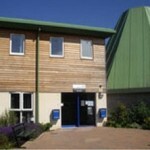 “There is no need for you, as a patient currently registered at Hove Park Surgery, to do anything to get a new GP. “Your care (and your records) will be automatically transferred to Trinity Medical Centre as part of the merger. However, should you wish to register at another practice you are, of course, at liberty to do so. “Drs Beecham and Williams have confirmed that they will be moving to Trinity. “We intend to complete the merger and move in to Trinity Medical Centre by the end of September this year. Until (Sunday) 30 September 2018, your care will continue as normal at Hove Park Villas. “We understand that you may have suggestions or questions about the merger and we would like to hear from you. “We are holding two joint engagement sessions where patients (and their carers) can find out more information, ask questions or provide their ideas or concerns about the merger. “Community support workers will be supporting the events, which will be held at Ralli Hall, Denmark Villas, Hove, BN3 3TH. The only part of Ralli Hall that is wheelchair accessible is the basement area! This is NOT accessible for anyone with hampered walking ability because it is down a very, very, very steep ramp. Cars going down there cannot reverse back up, I learned from someone who did it picking up their child one day – had to be towed back out!!!! Within a few years, I suspect many more patients will have further to go to see their doctor. All the friendly, old, small surgeries are shutting up shop to be replaced by the equivalent of supermarket GPs. It’s just like when all the old corner shops shut. So when you’re feeling ill or you’re in pain, and you need to see a doctor, and especially if you have poor mobility, you’ll just have to go further than now. If you’re infectious but your doctors surgery is a bus journey away, well, you can infect other people. Each one of them who ends up infected and taking time off of work will be another little dent in our economy, and they all add up. Of course, these sorts of decisions, allowing surgeries to close, only look at the short-term and immediate costs, not the knock-on effects and the longer-term benefits. Typical of public policy in our increasingly backwards country. It has been pointed out to me that existing patients will probably live north of the railway mostly. 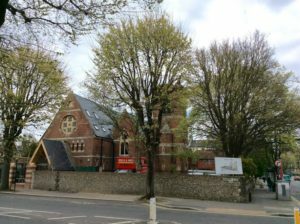 Any with mobility problems who live close to the existing surgery will struggle to use the Trinity surgery if they are unable to climb the stairs to cross the tracks at Hove Station. The only other way over the tracks is at Fonthill Road or The Drive….a long journey on foot if there are mobility issues and likely need to use taxis to go to Trinity as it is an even farther walk to Sackville Road to any bus stop that could get them there. You make a good point Valerie. My elderly aunt has a conscientious doctor who still does home visits as she has serious problems getting about but I suspect he’s a rarity. Round here, it’s not just hard getting an appointment, but it’s hard finding a doctors close to where you live. I got bumped by one of the doctors that closed and it wasn’t easy finding one near my home. They kept coming up with all kinds of excuses. So now I just turn up at the walk-in centre if it’s not too serious, otherwise there’s always the A&E. A shame …. it’s an excellent practice.